Stock# 2423 - 2008 CHEVY C4500 Startrans Senator Bus . 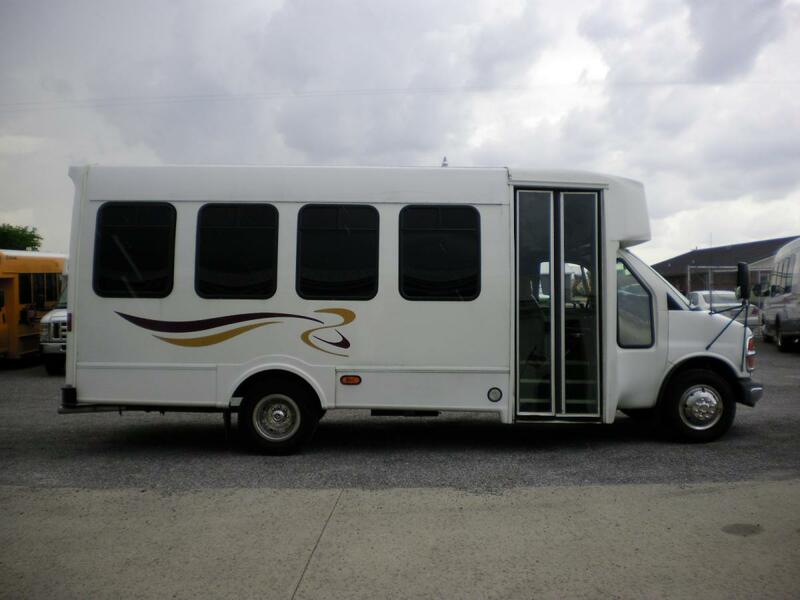 28 Passenger plus Driver/2 Wheelchair Seats. Engine: 6.6L Duramax Diesel. Please call to verify specifics and for all other questions. 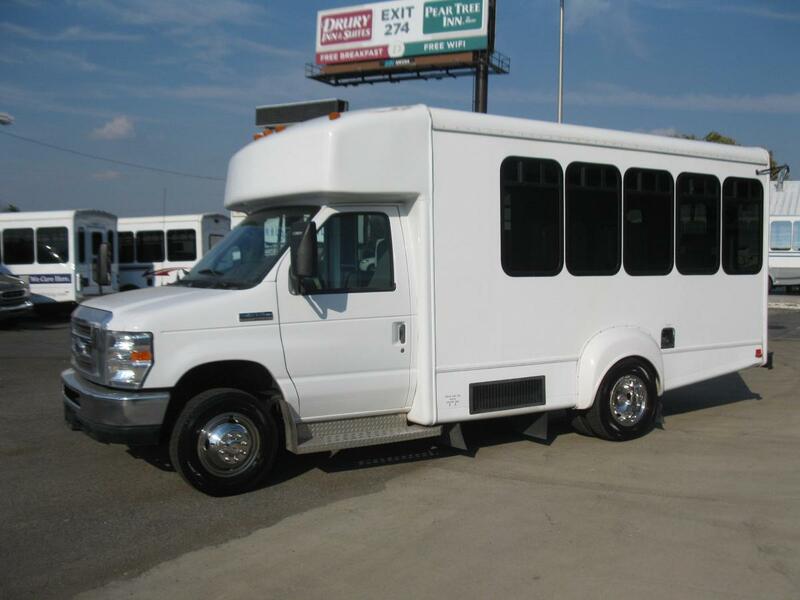 Stock# 144 - 2005 CHEVY 3500 Startrans Candidate Shuttler Bus. 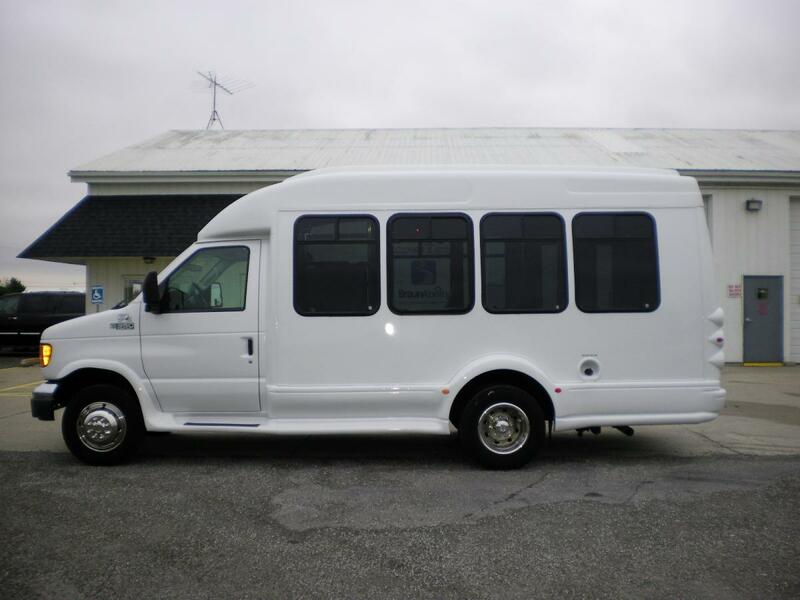 16 Passenger plus Driver. Engine: 6.8L V8 Gas. Please call to verify specifics and for all other questions. 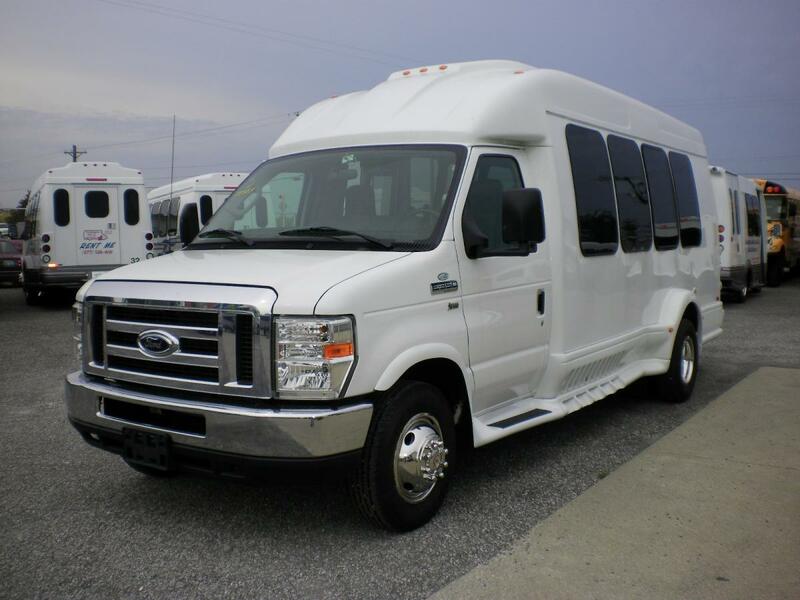 This is a 2015 Champion Ford E350 Challenger. 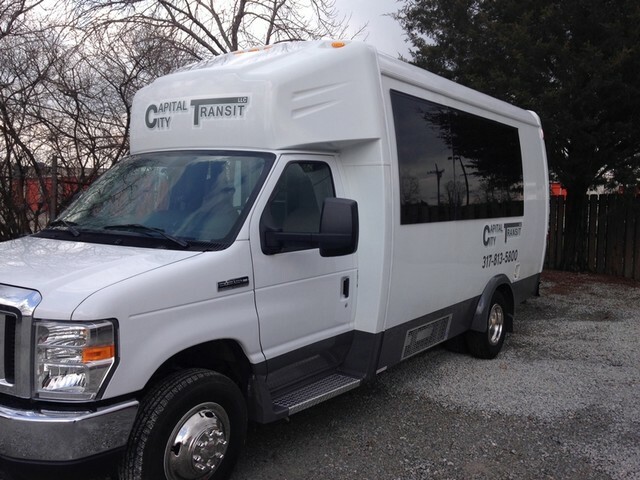 It Seats 57 Passengers plus Driver. Engine: 5.4L V8 Gas. Please call to verify specifics and for all other questions. Stock: #9075: 2004 Ford Econoline Commercial Cutaway Bus. 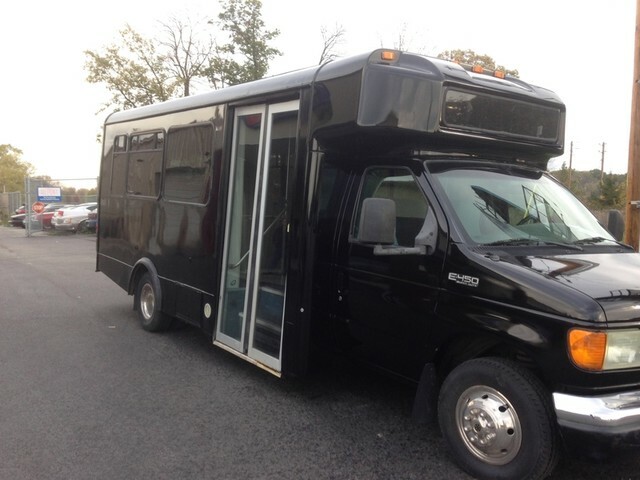 It Seats 10 Passengers and 2 Wheelchair plus Driver. Engine: 5.4L V8 Gas. Please call to verify specifics and for all other questions. Stock: # T2349 - 2004 Ford E-350 Turtle Top Van Terra Bus. Engine: 5.4L Gas. Seating: 13 Plus Driver. Sold by dealer - Please call to verify specifics and for all other questions. 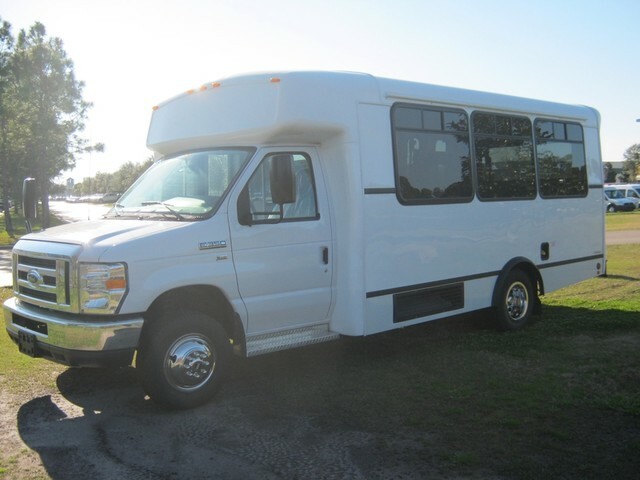 Stock: # T2376 - 2004 Ford E-350 Turtle Top Van Terra Bus. Engine: 6.8L Gas. 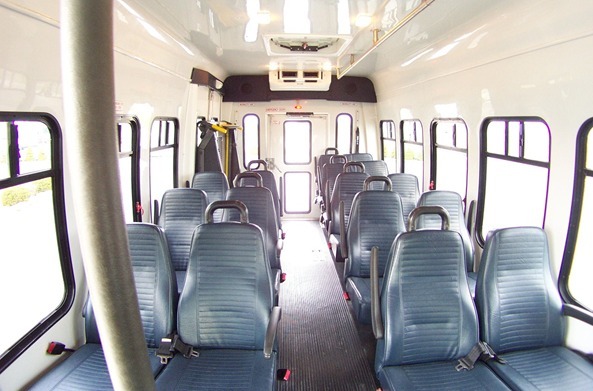 Seating: 10 with 2 Wheelchair seats Plus Driver. Sold by dealer - Please call to verify specifics and for all other questions. Stock: # T2319 - 2002 Chevy Turtle Top Bus. Engine: 6.8L Gas. 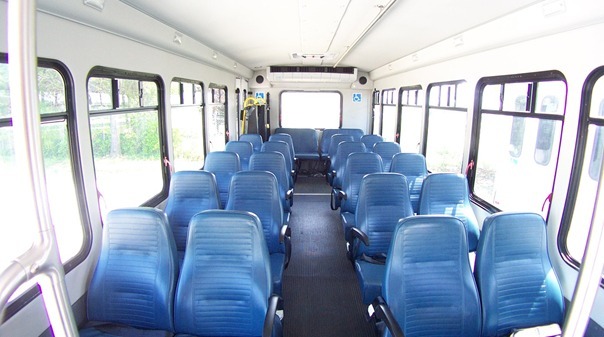 Seating: 10 with 2 Wheelchair seats Plus Driver. Sold by dealer - Please call to verify specifics and for all other questions. 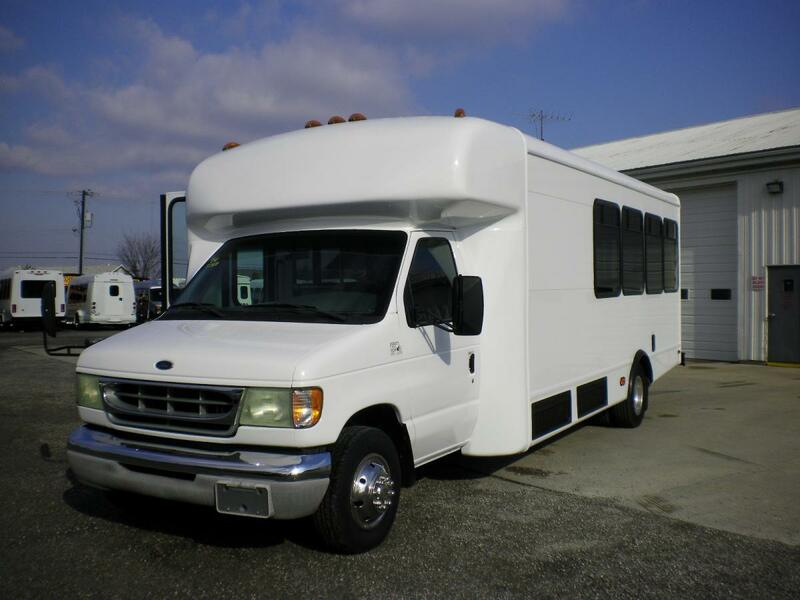 Stock: # T2318 - 2002 Ford StarCraft Bus. Engine: 7.3L Diesel. Seating: 22 Plus Driver. Sold by dealer - Please call to verify specifics and for all other questions. Stock: # T2353 - 2011 Ford E350 Turtle Top Bus. Engine: 5.4L Gas. Seating: 13 Plus Driver. Sold by dealer - Please call to verify specifics and for all other questions.